Take a look at a sneak peek of the hit AMC series Better Call Saul the second season on the set. 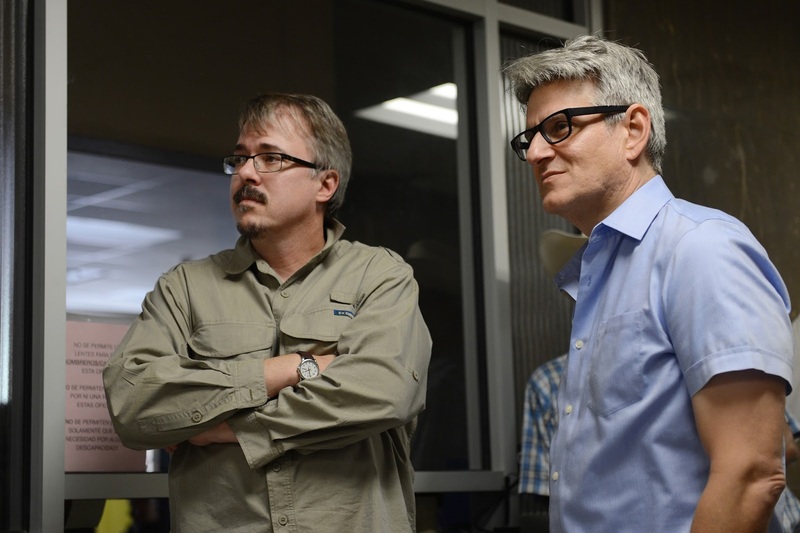 The series is currently shooting its second season in Albuquerque, NM and is set to debut early 2016 on AMC. The first season was recently recognized with seven Primetime Emmy Award nominations, including Outstanding Drama Series, Outstanding Lead Actor in a Drama Series (Bob Odenkirk), Outstanding Supporting Actor in a Drama Series (Jonathan Banks) and Outstanding Writing for a Drama Series, among others. 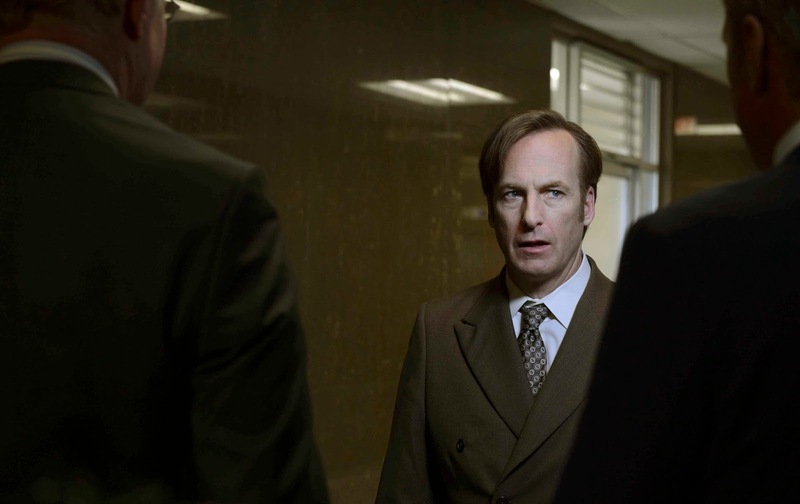 "Better Call Saul," which tracks small-time lawyer Jimmy McGill's transformation into a man who puts the criminal in "criminal lawyer," is executive produced by Vince Gilligan, Peter Gould, Mark Johnson and Melissa Bernstein and stars Bob Odenkirk as Jimmy McGill, Jonathan Banks, as Mike Erhmantraut, Michael McKean as Chuck McGill, Rhea Seehorn as Kim Wexler, Patrick Fabian as Howard Hamlin and Michael Mando as Nacho Varga. (Credit: Ursula Coyote/Sony Pictures Television/AMC )Series star Bob Odenkirk as Jimmy McGill.